Of motherhood and shame: when to fight, when to flee? Bra shopping. It’s not easy at the best of times. But for a stressed mum with a new baby at home, toddlers in tow and self-esteem at historic lows, a good dollop of shame can push you right to the edge. We are all familiar with terms such as mother-shaming, mother-guilt and ‘mob mentality’, which can lead people to avoid someone in need, as much as they might a crime in progress. 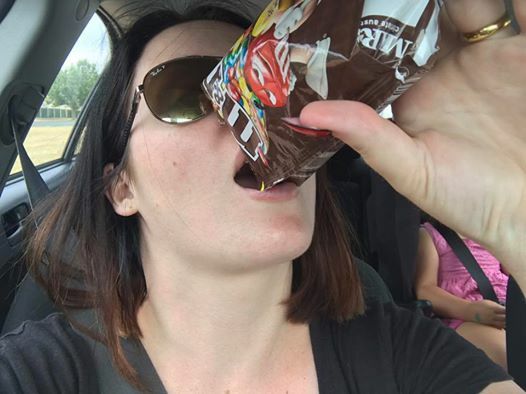 The #stopmomshaming hashtag is invoked in discussing Hilary Duff kissing her son and Pink microwaving her coffee; mums choosing bottle or breast, work or home, ignoring crying or attending to it, helicopter-parenting or browsing Facebook on their phone while at the local park. Whatever their choice, these women tasked with providing an endless source of brightness and strength for our newest members of society can be felled at any moment with a weapon known simply as The Look. Read more here at WAtoday. It has been a happy Father’s Day for Oshin Kiszko and his father Colin Strachan. Pictures from Sunday show Oshin with a new bike and a big smile as he spends quality time with his dad. 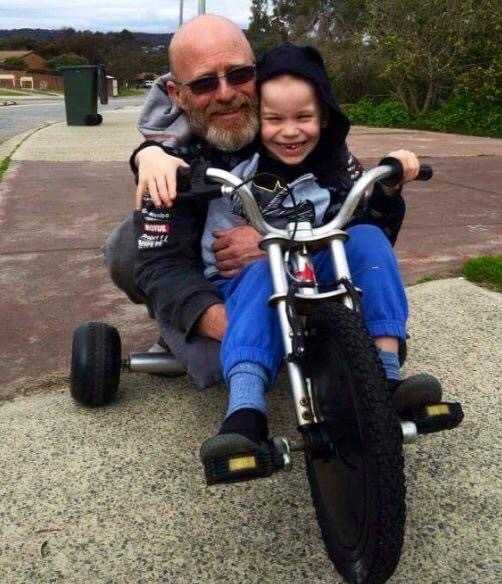 A Western Australian Family Court judge, who was faced with a grave decision in a state-first case this week, has spoken of how his decision could only ever have been about the life of one boy. Justice Richard O’Brien was tasked with handing down a landmark decision on whether Perth six-year-old Oshin Kiszko should receive radiotherapy treatment for brain cancer against his parents’ wishes. A judge tasked with deciding whether six-year-old cancer sufferer, Oshin Kiszko, should receive further treatment against his parents’ wishes has acknowledged his decision will set a precedent for future cases. The parents of a Perth boy with aggressive brain cancer are set for another legal fight with doctors from Princess Margaret Hospital. The medical team will take Angela Kiszko and Colin Strachan to court again on Thursday in a bid to step up chemotherapy and introduce radiation treatment for six-year-old Oshin, while his parents want only palliative care for their son.